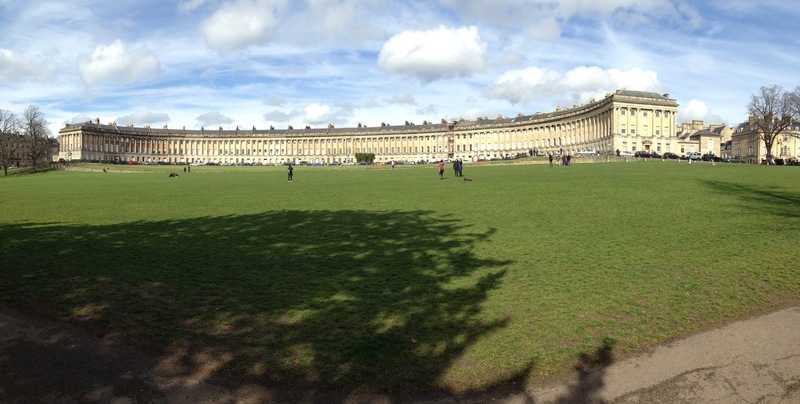 I know, I gush about Bath on here, but I always have such a great time when I go. I first travelled to Bath last year for the Jane Austen Festival, and then for a family holiday in March. This year, I returned for the festival and to have a girls’ weekend with some friends. 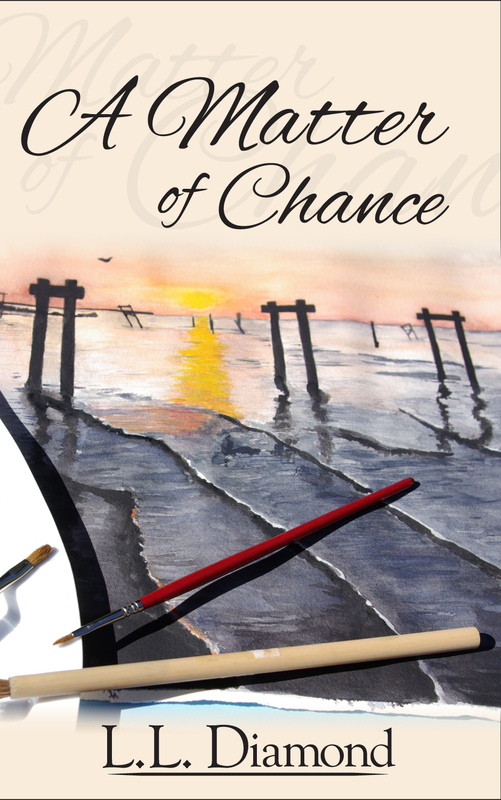 If you haven’t read it, don’t miss out! As has become my habit, I took the train, which I adore doing. I generally prefer to travel England by train than car, but the method has become how I always go to Bath–it’s become a bit special for that trip. 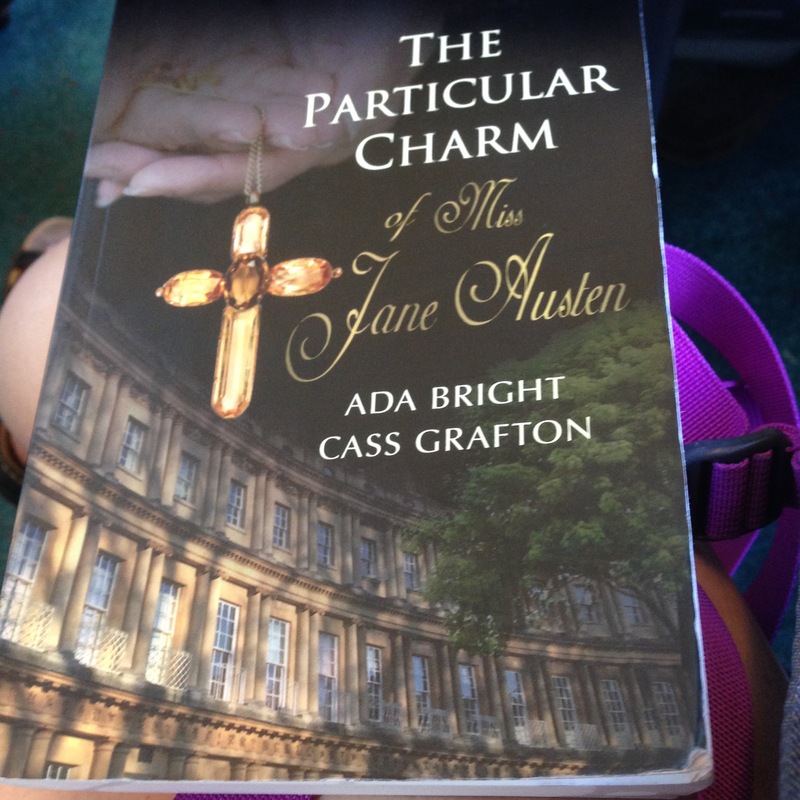 I’m not always a big reader on the train, but I brought along Cass Grafton and Ada Bright’s new book, The Particular Charm of Miss Jane Austen, which kept me entertained as I zipped through the English countryside. It was no coincidence that my roomie for the weekend (I travelled in on Friday and departed on Monday), was none other than Cass Grafton herself. We first met at Jane Austen Regency Week last year and became fast friends. I’m not a huge fan of staying alone when I travel, and she came to my rescue with a great flat in my favourite part of town. One day, I do want to stay at 4 Sydney Place, but I will never complain about Great Pultney Street! Most of my time this trip was spent visiting with Cass and doing a bit of shopping, but we did meet up with a few friends along the way as well. I had a great time at dinner Friday night when Cass and I met up with fellow JAFF author Alexa Adams. Nothing like wine and great conversation to spend an evening! We were staying close to one another, so we even walked back to that part of town, taking a quick stop for a selfie in front of the Abbey. Saturday was a bit dreary, but we walked up to the Assembly Rooms to watch the promenade and see everyone in their best Regency finery. I always like to bring home special items for my children, so I did a little shopping before I met Cass and an old friend of hers for lunch. I spent the afternoon on a comedy walk of Bath. Natural Theatre Company does a play called Austen Undone that is performed as the characters take you on a walk through Bath with the Gravel Walk and Royal Crescent being a part of the tour. The performers were excellent and even engaged the spectators so we were a part of the fun. 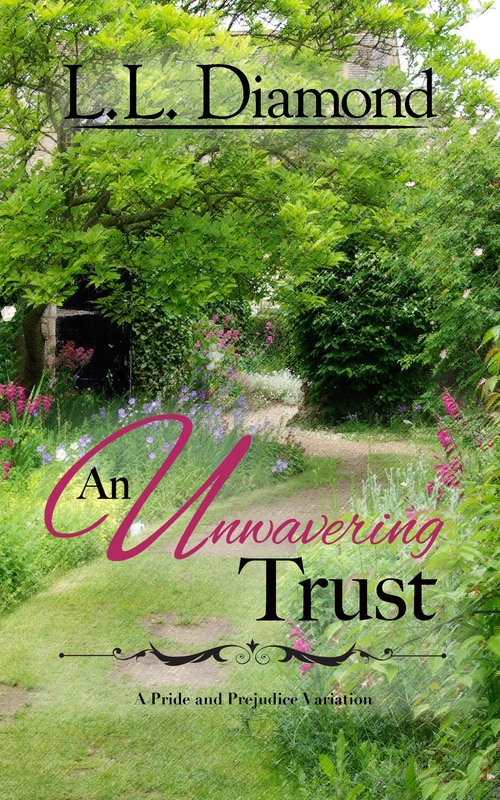 I certainly recommend Austen Undone to anyone who is in Bath for the festival. I laughed so hard and when Alexa Adams and I happened upon the vicar after the performance, he remained in character and held a conversation with us when we wished him luck. It was a great time! Sunday, we walked down to the public library for a reading of Sense and Sensibility. Jane Odiwe read the second chapter, and she did a brilliant job of capturing the tone and the humour of Austen’s work. 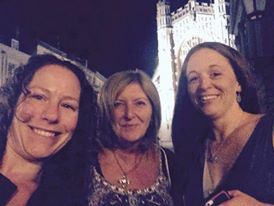 Jane, Cass, and I talked over glasses of wine and dinner. We had a marvellous time and I truly enjoyed the afternoon. My trips to Bath are always over so quickly, and this one was no different. 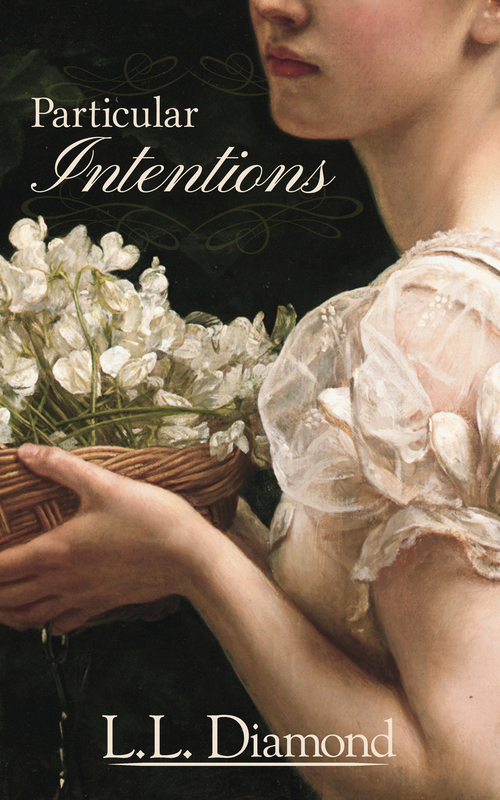 Before I knew it, I was finishing The Particular Charm of Jane Austen on the train home. I had hoped to stop in Platform 9 3/4 at Kings Cross before I left London, but I didn’t even have time if I wanted a ride home from the train station! Up next… Honestly, I have no idea! Loved this post! Happy memories and happy days! One can never write enough about Bath in my opinion! Although you have just distracted me on the first day of NaNo! I think that means you get the drinks in next time we meet! (says I, as if there will only be one round!) Snort! I will definitely buy the drinks the next time we meet. How many rounds depends on how much we’re drinking! 😉 Hugs! Lucky Ladies. You all look to be enjoying yourselves. Love the photos. Thanks for sharing. It was definitely a great time! I can just walk around Bath and have a good time, though. Thanks, Sheila! My husband and I visited there in Sp;ring of 2004. I remember lots of hills. He remembers the pub he sat in while I visited the JA Centre. When you walk up towards Lansdowne and Royal Crescent, you go uphill and to Prior Park is uphill, but the side of town where we stayed isn’t. That’s part of why I like it! When I went with my family, we stayed up Lansdowne and walking that several times a day made for some sore legs by the time we left! Bath is unsurpassed for fun! Thanks for the kind words about my reading Leslie! Your weekend away with the girls sounds amazing! I certainly can understand why you love Bath!